Member States across central and eastern Europe continue to do less than their fair share in setting the course for the EU to meet its long-term energy and climate commitments, finds a new Bankwatch analysis  of the national energy and climate plans (NECP) in eight Member States. 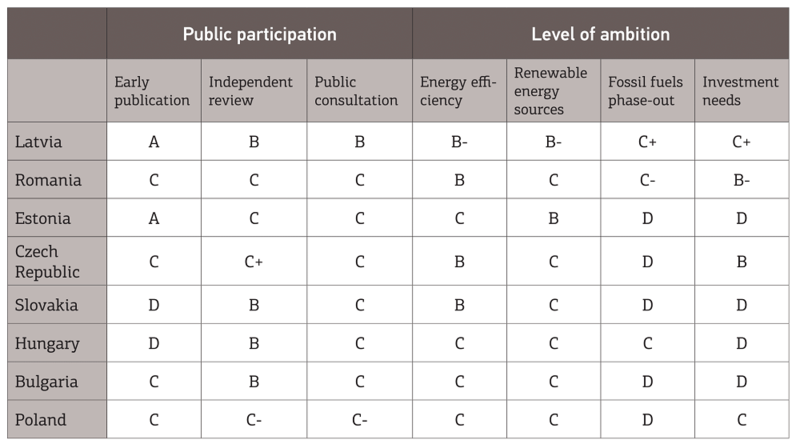 A grading of the NECPs from Bulgaria, Czechia, Estonia, Hungary, Latvia, Poland, Romania and Slovakia finds that paltry targets for renewable energy and energy efficiency remain just above the bare minimum required by the EU. The analysis grades Latvia at the top of the table, with Bulgaria and Hungary’s business as usual approach earning it the lowest marks . 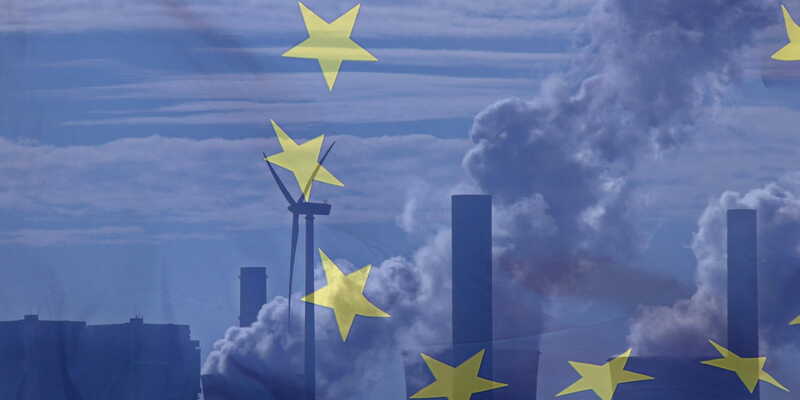 As part of the design of the EU’s 2018 ‘Clean energy package’, the NECP was envisioned as a tool for Member States to plan their own targets for 2030 and explain how each would contribute to the bloc’s targets for energy efficiency, renewable energy and a phase out of fossil fuels, while quantifying the investments needed to reach such objectives. 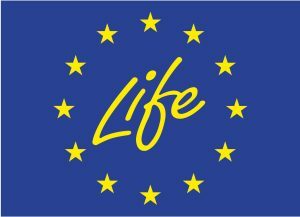 But in many countries goals to increase renewables and energy efficiency as part of the energy mix are negligible, as in Romania and Slovakia, which plan an uptake of renewables from 25 to 27.9 per cent and 14 to 18 per cent, respectively. In Europe’s most energy-intense economy, Bulgaria has limited potentials gains in energy efficiency, because the NECP is designed to subsidise energy prices, thus disincentivising efficiency investments. A lack of measures designed to reduce energy consumption and boost efficiency gains has also led to an uptick in plans for nuclear energy or the burning of gas, waste or biomass, posing more problems than solutions. For instance, the extensive use of biomass as a fuel source threatens biodiversity and poses risks of deforestation in Poland, Slovakia and Estonia. Also, with coal firmly envisioned in its future energy mix, Poland plans the development of nuclear energy as a key decarbonisation measure, but even in the most optimistic scenario the nuclear power plant will not go online before 2033, and its economic viability is questionable. The complete grading can be found in the table below, and the methodology explaining the grades is available here.